While Zestiria was a good old fashioned Tales game, I think Berseria looks a bit flashier -- a little more interesting overall. And this overview trailer from Japan really helps its case, showing off the unique cast, flavorful battle system, and bright landscapes. 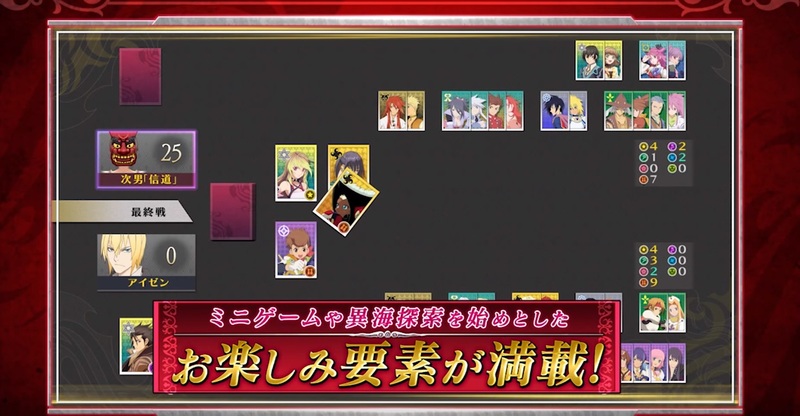 There's even a 'lil surfing, card game, and minigame action. It's got heart, kid. Yes, I could go for another fantastic Tales game, and I hope this is it. Tales of Berseria will arrive in August in Japan, and "Quarter 1" of 2017 in the west.